Photocase is a strongly curated stock photo agency based in Berlin, Germany. Founded in 2001, it has served more than 50,000 customers who shared the same passion for unique and inspiring stock photography. The website caters to a huge number of editors and graphics designers, providing them with natural and contemporary images for prices that surely fit their budget. Are you also in need of extraordinary images with a modern feel for your creative projects? You can buy them from Photocase. Well, technically, the website sells you the license of the photos so you can use them legally, without restrictions, in whatever creative need you have. You can buy these images through Photocase download credits or cash. The former is more suitable if you need more than one photo. If you need only one, you can pay with cash through the Instant Buy button. 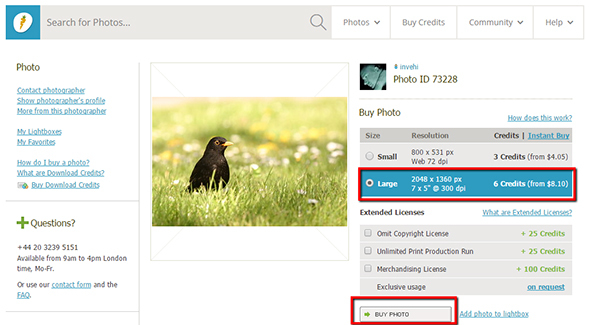 You can purchase download credits from The Shop to buy images for your creative needs. Of course, you can get free credits and discounts through an affiliated website. Currently, stockphotosecrets.com offers Photocase coupon code 2015 when you register through its link. Upon registration, you will receive 3 Photocase free credits and a 25% discount, which as automatically added to your account. The catalogue of images in the website includes over 360,000 images. The growth is slower that other stock websites due to Photocase’s highly selective approval process. But, this is the advantage of the website over other stock agencies. Its highly selective collection is exclusive to its own creative community. This means that you will never find the same image in other stock photo agencies, eliminating the risk of copyright infringement violations. Shutterstock is a stock image agency that provides images, illustrations, vectors, music and videos to individual and businesses. SnapVillage is a company empowered by Corbis. It is a stock agency that establishes its foothold in the microstock photography market. iStock is a stock image website that offers royalty-free images, media and design elements for use in website and print. 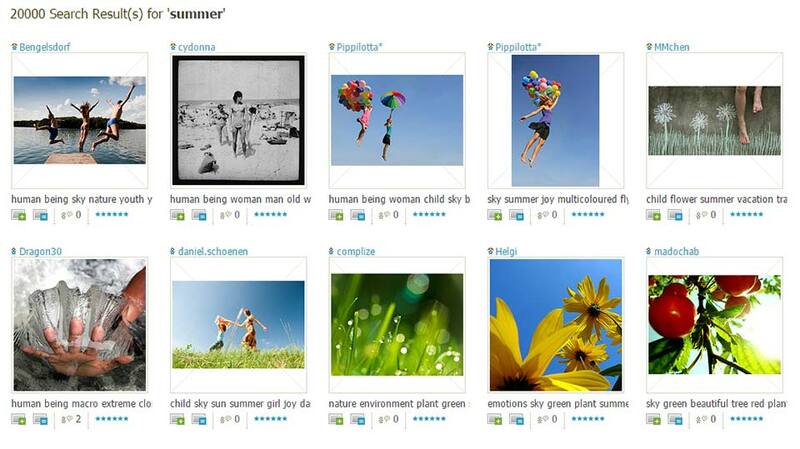 Fotolia is an image bank, currently taken in by Adobe Stock. It offers a crowdsourced library of royalty-free images, illustrations, vectors and video clips. One thing, that is common to the above stock photo agencies, is the fact that they all provide typical stock photography. Unlike them, Photocase offers unconventional images with a modern feel and prices that fit any budget. This is the real advantage of the unique image company over its competitors. If you are tired of typical stock photography, Photocase is the best option for you. Let us help you with your purchase. Register through stockphotosecrets.com link to receive 3 free credits + 25% discount.